Rajasthan, the land of maharajas, is one of the most popular destinations in India. 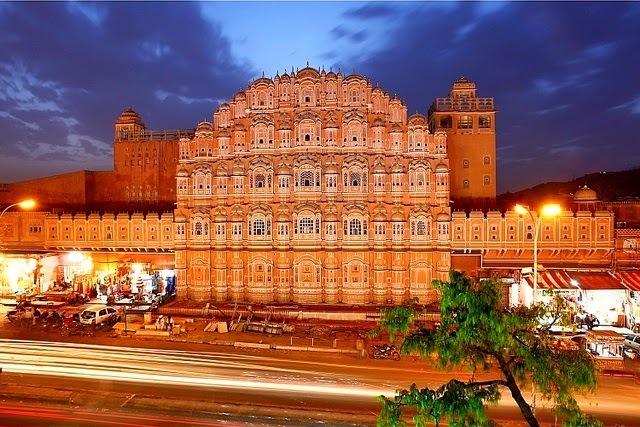 If you are planning a holiday in this princely state, check out this list of best places to visit in Rajasthan. And if you are not sure whether you should plan your vacation in Rajasthan, let us give you a brief introduction as to why you should visit this desert kingdom in North India. The very name of Rajasthan conjures up the image of Maharajas dabbed in long mustaches and colorful turbans riding painted elephants accompanied by large retinue. As much as these maharajas of erstwhile Rajputana are renowned for their valor, chivalry, romance and indulgences which are now evident in a score of resplendent fortresses - many of which were recently inscribed as World Heritage Sites by UNESCO - and magnificent palaces, they also happened to be custodians of art and culture. Under the patronage of maharajas of Rajasthan, culture, art and architecture flourished and this is what bestows this otherwise stark land with a unique appeal. Vibrant culture, pulsating bazaars, colorful attire and monuments sprinkled across the state makes it one of the top places to visit in India. Palaces now converted into heritage hotels, vivid wildlife and plenty of things to do in Rajasthan could keep even the fussiest of travelers on their toes. So without further ado, we bring to you this list of best places to visit in Rajasthan to help you plan an unforgettable holiday in India. Jaipur, the Pink City, is undoubtedly the must visit destination in Rajasthan. The ancient forts and palaces and unique architectural splendors not only win the heart of the visitors but also ensures a memorable vacation. Jaipur is also an important part of the popular Golden Triangle Tourist Circuit of India. The remnants of a bygone era charm the visitors and provide them the glimpses of the regal lifestyle enjoyed by the reigning monarchies. For visitors, there also are hotels and guesthouses available that assure excellent accommodation in the city. The natural splendor and beautiful manmade structures have made Mount Abu a popular travel destination in Rajasthan. Considered one of the best hill stations in India, Mount Abu beckons Jain pilgrims with its numerous popular Jain temples, with Dilwara being the most famous. Visitors can enjoy palaces, temples, and beautiful lakes. The vibrant bazaars are also not to be missed. The temples mostly date back to the 11th and 13th Centuries AD. The structures and architecture of the temples leave the onlooker spellbound. The place also has great significance on the Hindu Mythology as it is said that here Sage Vashistha carried out the great Yagna. In spite of being a sleepy little holy town, Pushkar attracts numerous backpackers and hippie types travelers from all across the globe. If you want to see the true colors of the town, try to visit during October-November when the Pushkar Fair, the largest camel festival in the world is organized. Moreover, the town is worth a visit throughout the year. 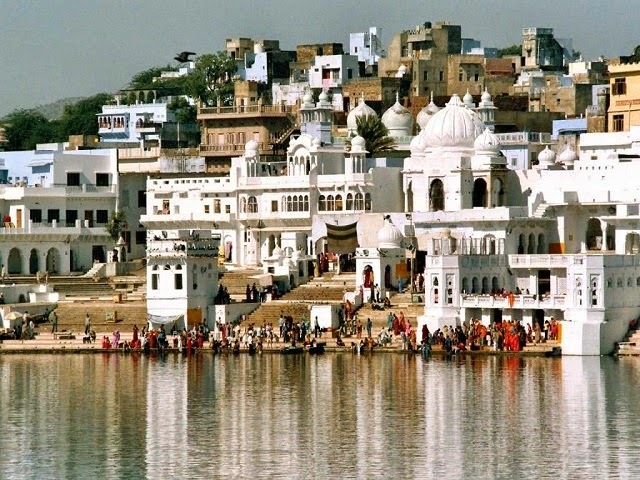 After exploring the religious ghats of Pushkar, do not miss to visit the vibrant markets. You may purchase traditional and handmade items and artifacts as souvenirs and gifts. 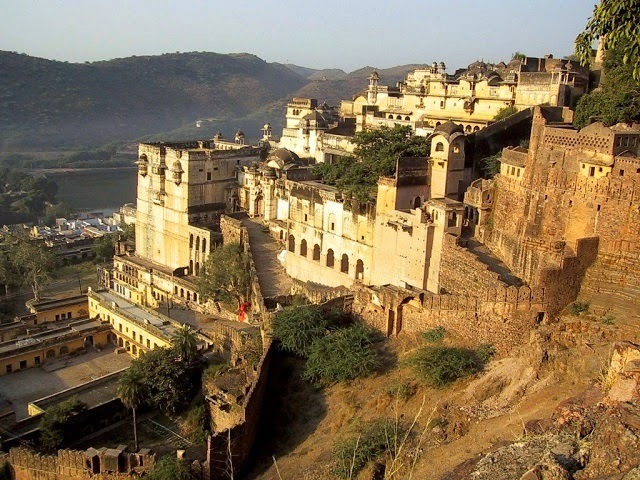 Generally, people overlook Bundi as a travel destination in Rajasthan. But, if you want to explore some of the exciting attractions such as lakes, temples, blue houses alike in Jodhpur, and vibrant markets, Bundi is the place for you. 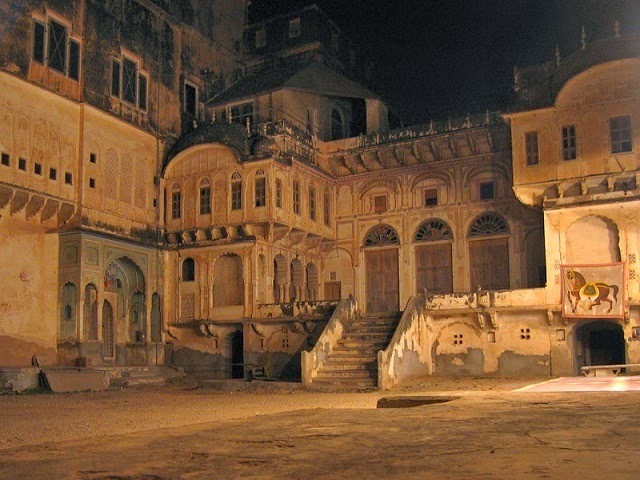 The extraordinary Bundi Palace, ramshackle fort, the ancient lanes and about 60 step wells mark the identity of the city. Do not miss to interact with locals and know about popular folklores that would complement the rural travel experience. 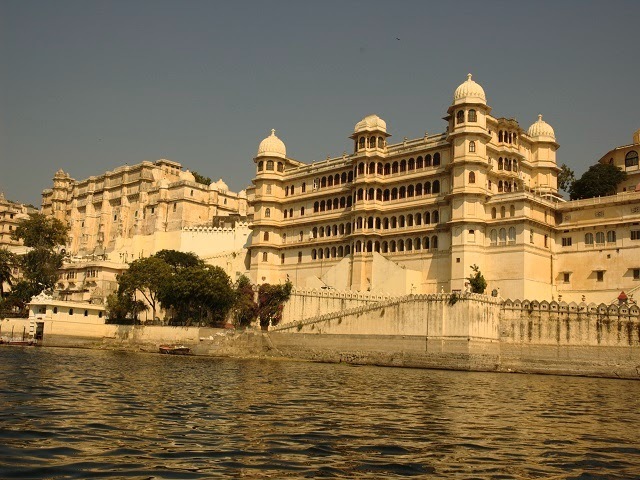 To explore the best of the mansions and palaces, Udaipur id probably the best travel destination in Rajasthan. There are numerous massive palaces that are built overlooking the beautiful lakes. The city Palace is one of the popular palaces, located along the stretch of Lake Pichola. 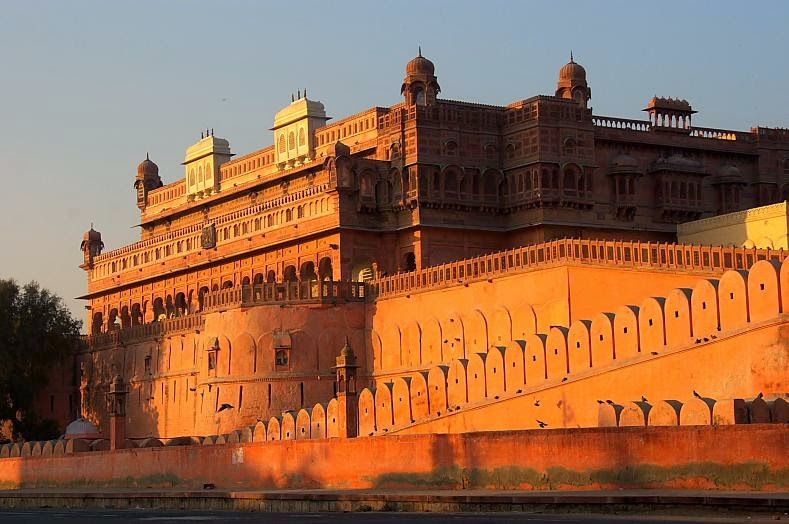 The palaces are also regarded as a fine specimen of Rajput military and Mughal style of architecture. The blend of decorative techniques mesmerizes the visitors. There also are museums, where one can find various royal family photos, heirlooms, and other memorabilia. Mandawa is one of the popular towns, known for holding great significance in the history of the state. Situated at a short distance from Jaipur, the town is regarded as Rajasthan’s sleepy hamlet. There also are numerous travel attractions in the town that makes it a worthy travel destination. Apart from numerous havelis and palaces, there also are vibrant markets where visitors can purchase traditional artifacts as souvenirs. 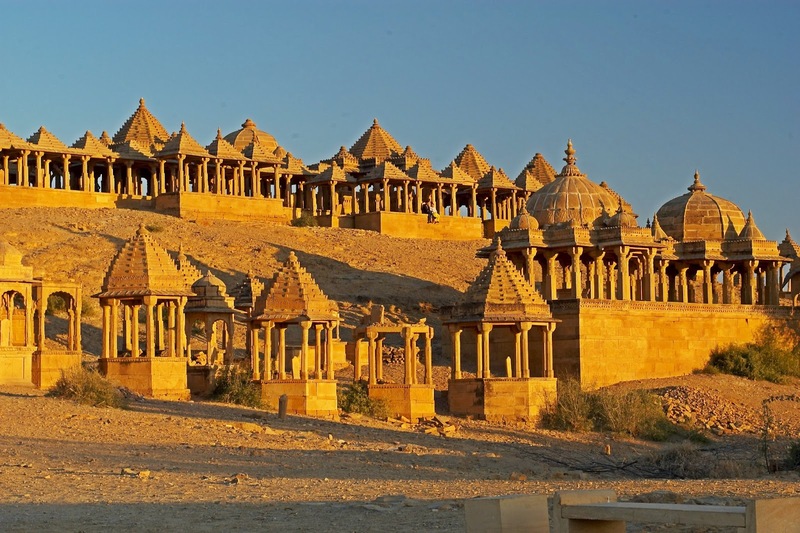 Jaisalmer, the remarkable sandstone city is popular among tourists for its vintage charm. People also describe the city to appear magically from sand dunes. The ancient fort of Jaisalmer was built in 1156, overlooking the city. The fort is also known as the living fort of India. The city houses five palaces, a few of exquisite mansions (havelis), and several temples. There also are various heritage and heritage style hotels available for the accommodation to the guests. 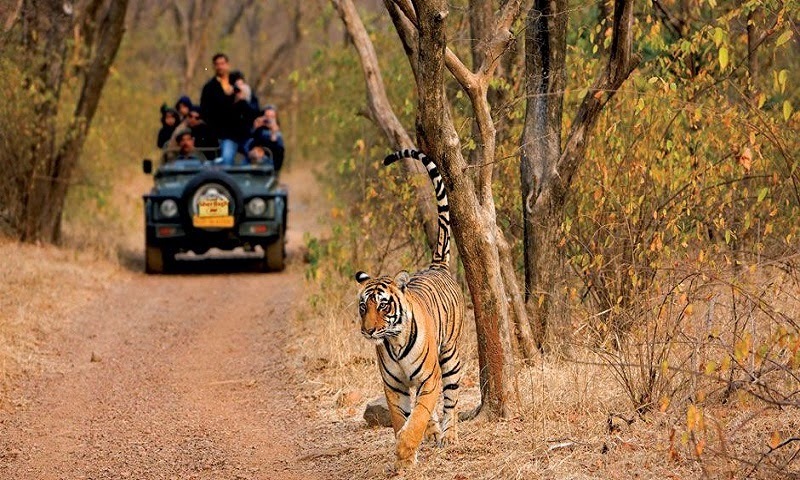 Rajasthan is also a sought-after travel destination as it houses the popular Ranthambore National Park. Formerly, this national park was the hunting resort of various royal families in power in the state. In India, this is one of the best national parks, where probability of spotting a tiger is relatively high. There also is the formidable 10th century Ranthambore Fort, which is counted as one of the must-see attractions in close vicinity. The fort features splendid monuments, ruined pavilions, and 3 Hindu temples. Though Bikaner receives fewer tourists, the city takes pride in housing some of the best attributes of the state of Rajasthan. If looking for camel safari, Bikaner serves as great alternative to Jaisalmer. The old city and fort are counted amidst the major attractions of the city. The rat temple (Karni Mata Temple) is also one of the major attractions of the city. If planning to visit Bikaner, make sure you plan around the Karni Mata Festival. This is one of the quirkiest festivals in India where rats are worshiped. In January, every year, a Camel Fair is also organized. 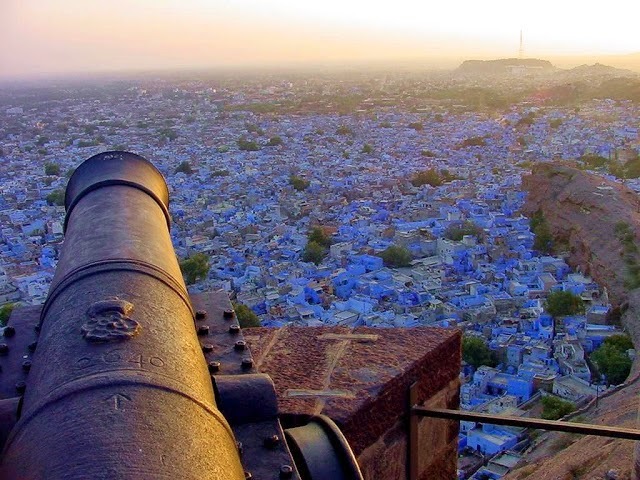 The blue painted buildings are the reason Jodhpur is popular as the “Blue City”. The 2nd largest city of Rajasthan is known for its rich architectural splendors and cultural heritage. The Mehrangarh Fort is one of the major attractions in the city. The fort is also acclaimed as the largest fort in the country. In the month of October every year, the Rajasthan International Folk Festival (RIFF) is organized in the city. There aer numerous palaces and museums in the fort. Visitors can also enjoy the mesmerizing view of Jodhpur's blue buildings.